Geometry Global London has recruited Andrew Bell to strengthen its leadership team. 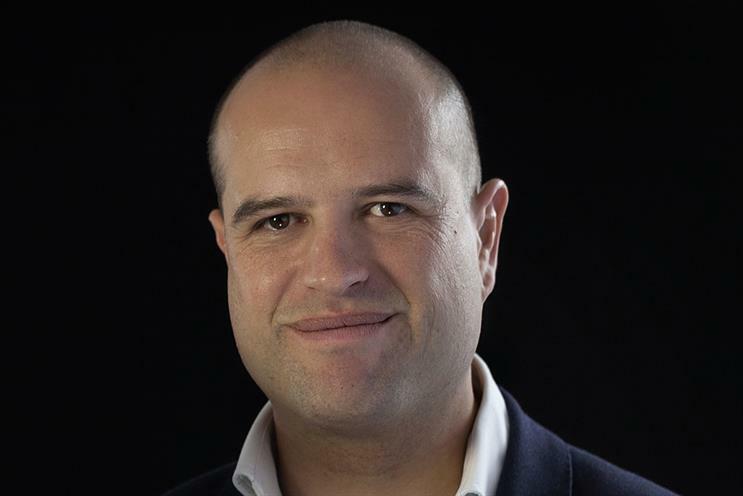 Bell joins in the new role of managing partner and client services director from Cheil UK, where he held the same position. At Cheil, Bell led the integrated Samsung account, which included store design and build, sponsorship, experiential, out-of-home planning and buying, and traditional advertising. Sarah Todd, Geometry Global London’s chief executive, said: "Over the past 18 months, we’ve built solid tools, ways of working and launched Geometry Intelligence. It’s now perfect timing to benefit from Andrew’s impeccable track record of delivering creative solutions that build business value." Bell started his career at Saatchi & Saatchi, where he rose from account executive to business director. He worked on brands including Toyota, Lexus, Carlsberg and Guinness. He also led the "every shot imaginable" campaign for golf’s European Tour before joining Cheil in 2013. Bell said: "Geometry is one of the most interesting agencies out there and run by people I really want to work with."